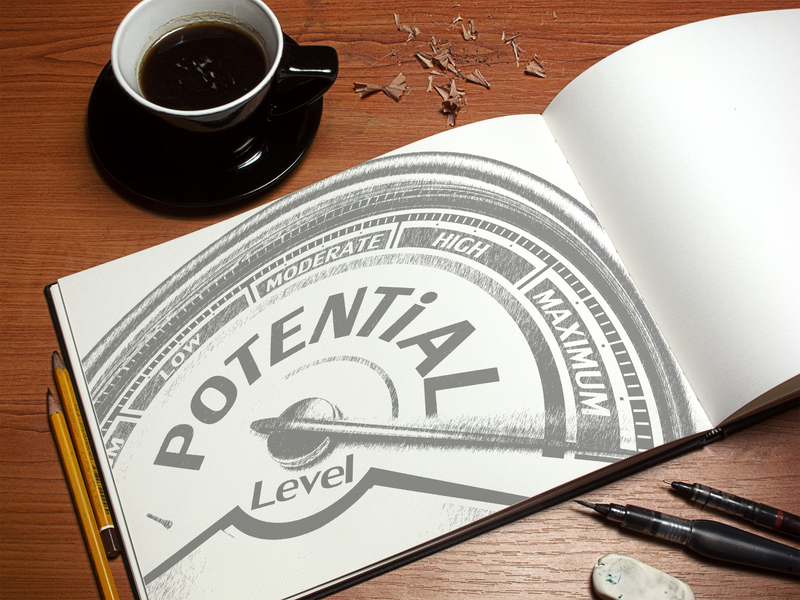 The Untapped Potential program is about finding your bravery to pursue your dreams, ambitions, and deepest desires. But it all comes with a price. Your dreams will demand that you summon untapped courage. This program will show you how to; Live Bravery, Restart, Know Your Value, Live Intentionally, Secrets to Achieving Your Goals, and Turning Failure into Victory.